PRICE REDUCED $15,000 SELLER WANTS IT SOLD!! 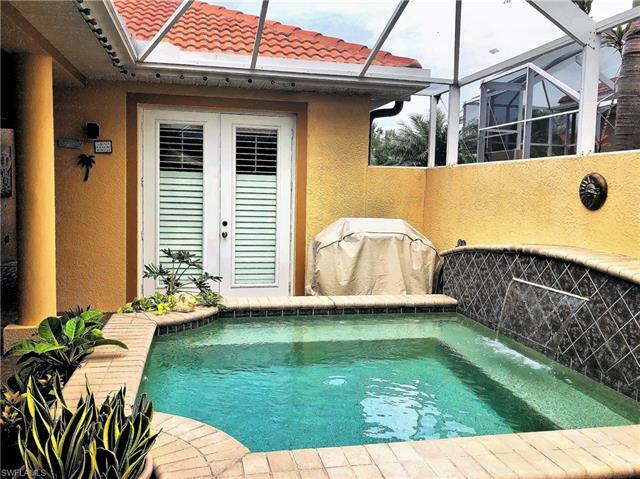 STUNNING COURTYARD HOME! 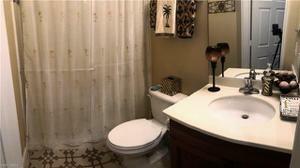 THIS 3 BR/3 BATH BOAST PRIVACY, SOPHISTICATION AND A WINNING DESIGN. 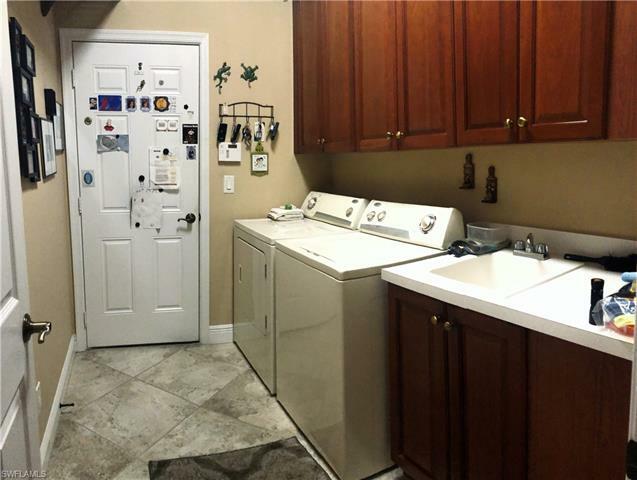 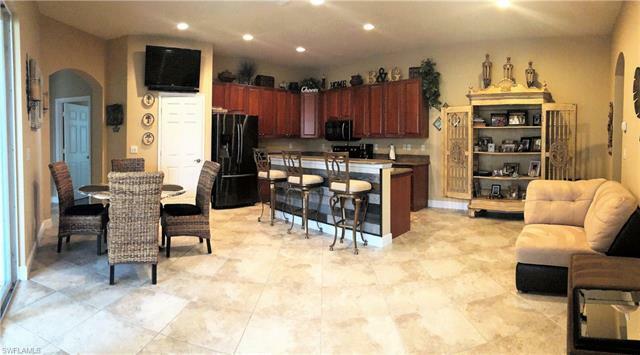 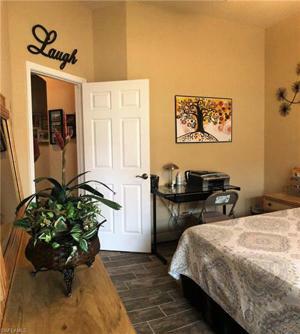 UPGRADED WITH TILE AND PLANTATION SHUTTERS THRU-OUT, IMPACT HURRICANE GLASS, NEWER A/C'S, CROWN MOLDING, 42" CABINETS WITH GRANITE COUNTERS, HUGE KITCHEN/LEISURE ROOM COMBINATION, UPDATED/UPGRADED APPLIANCES AND DESIGNER FANS. GUEST CABANA FEATURES 3RD BR WITH BATH & SMALL KITCHENETTE. 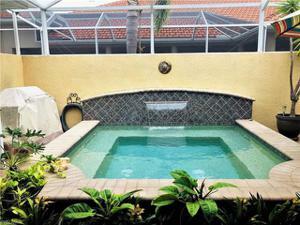 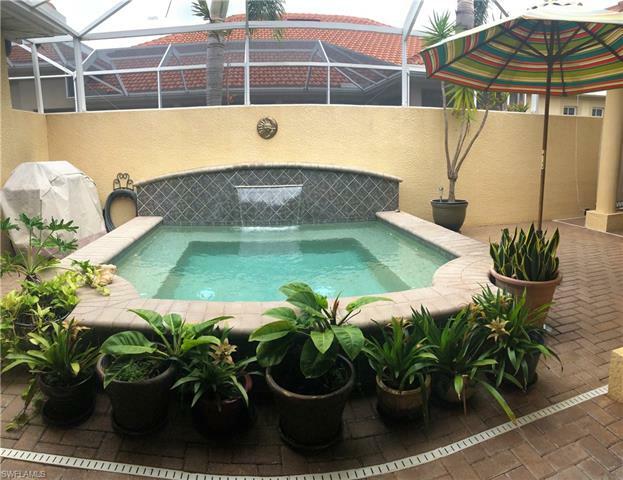 ENJOY THE LARGE PAVER LANAI AND RELAX IN THE AMAZING OVERSIZED SPA. 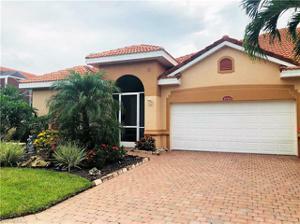 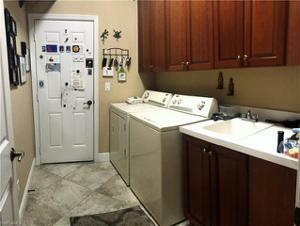 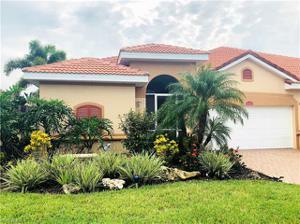 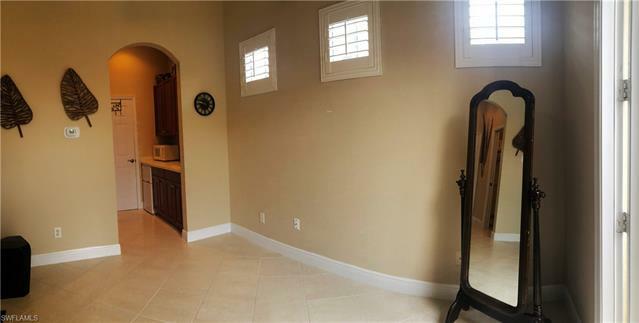 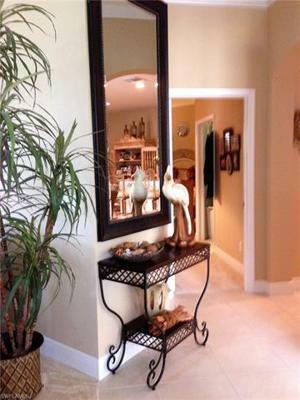 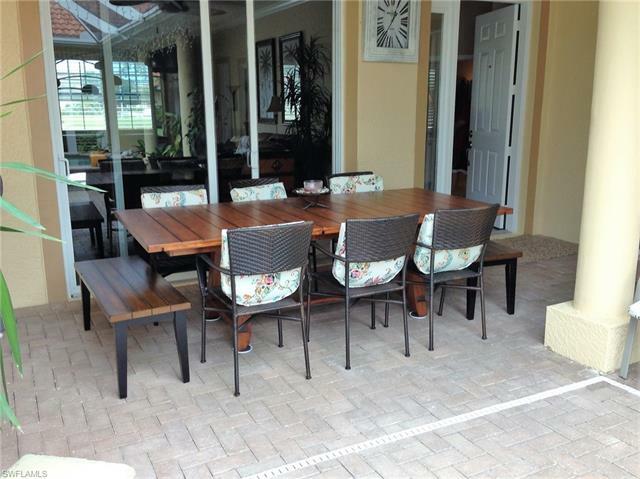 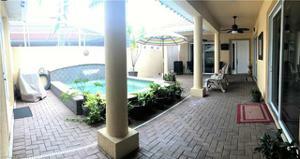 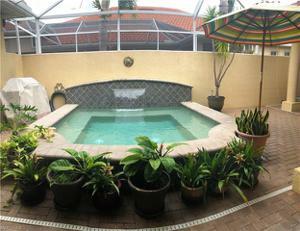 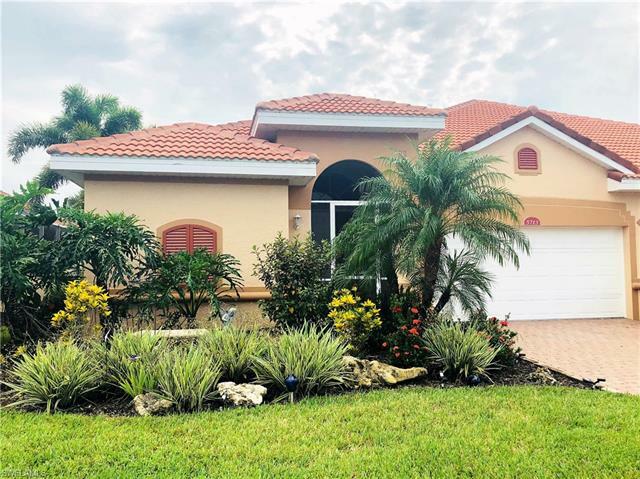 THIS GREAT VILLA HOME IS CENTRALLY LOCATED IN SOUTH FORT MYERS AND WITHIN WALKING DISTANCE TO RESTAURANTS AND SHOPPING. 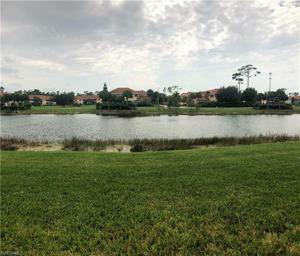 JUST A SHORT DRIVE TO BEACHES, AIRPORT AND BALL PARKS YET, INSIDE THE GATE YOU'LL FIND A QUIET AND PEACEFUL COMMUNITY WITH PLENTY OF AMENITIES FOR AN ACTIVE LIFESTYLE INCLUDING BIKE ACCESS TO LINEAR PARK.